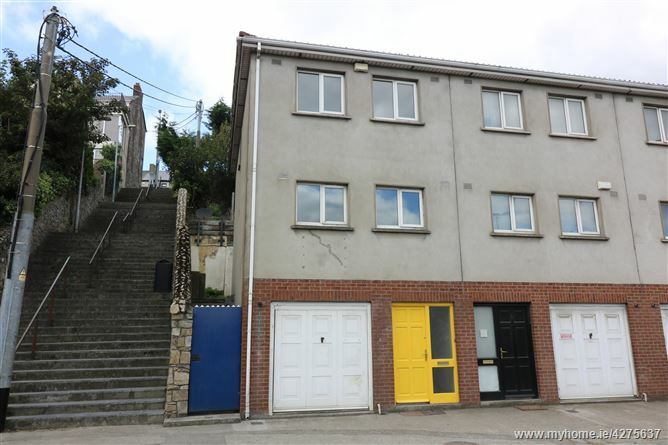 DNG Brady are pleased to bring to the market this two bedroom townhouse in excellent condition located in Drogheda town centre. 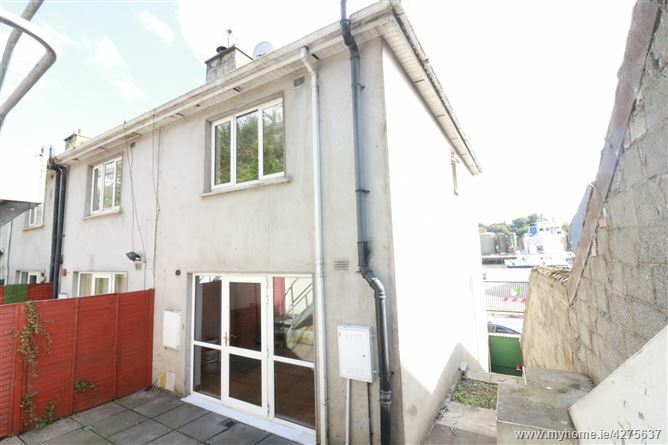 The property is spread over three floors with garage at ground floor level and living accommodation over. 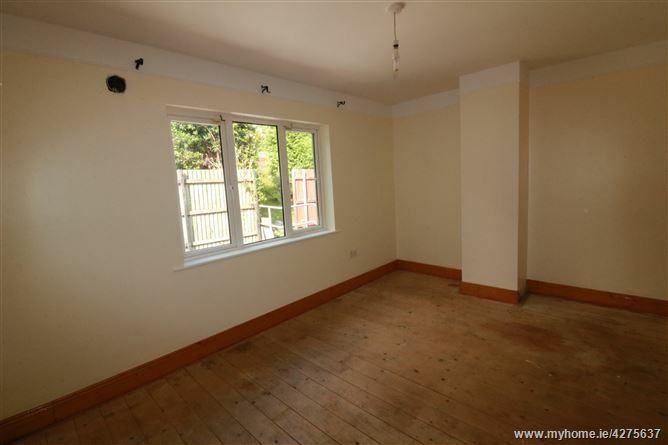 The property is bright and spacious through out and benefits from a newly installed kitchen and new carpets throughout. 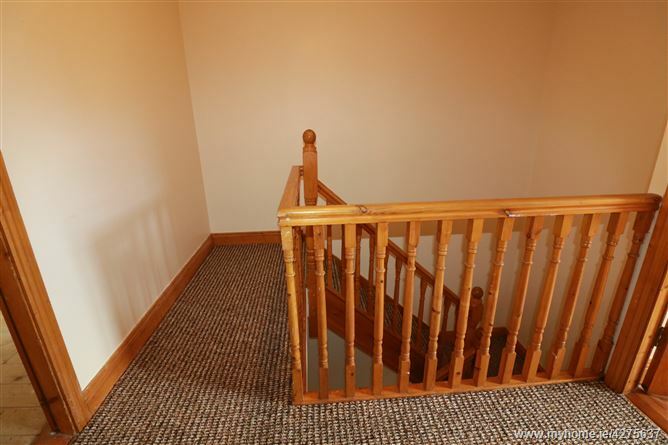 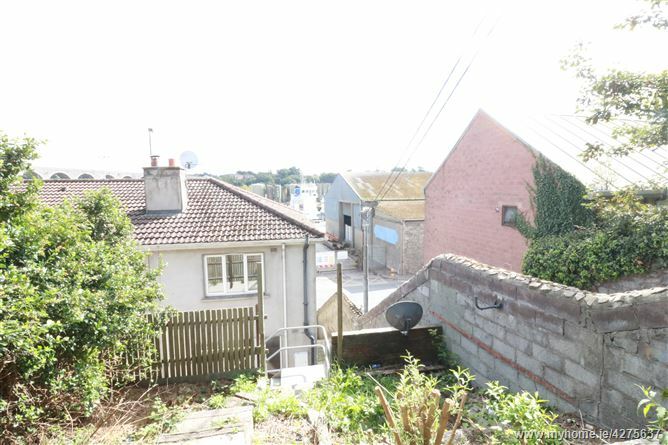 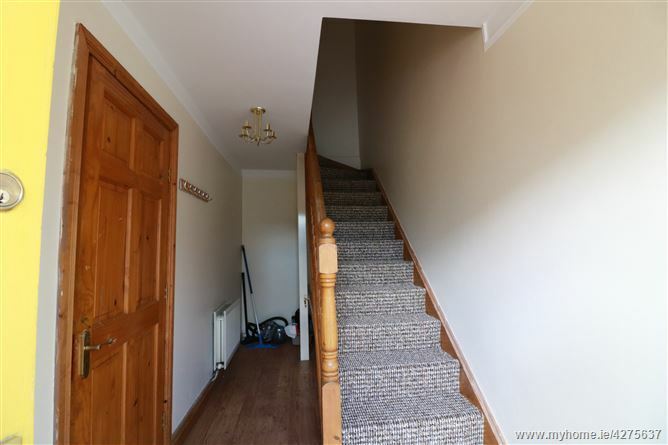 As the property is an end of terrace it also has the benefit of side access. 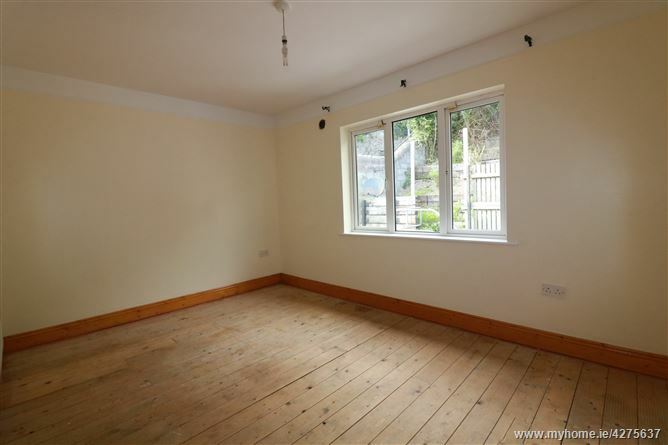 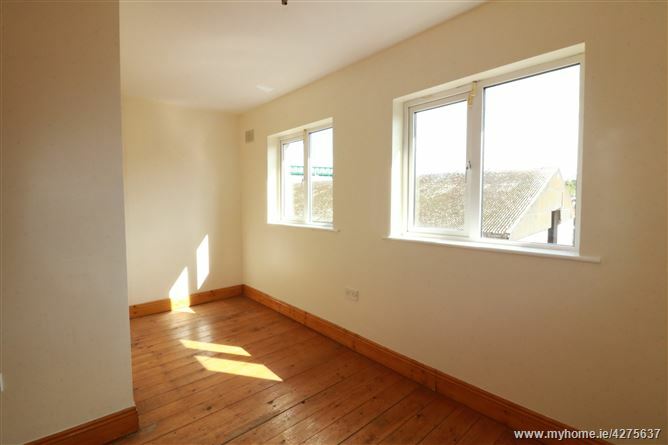 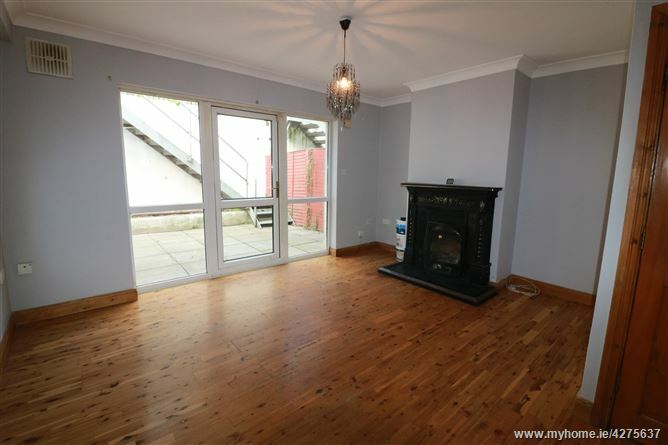 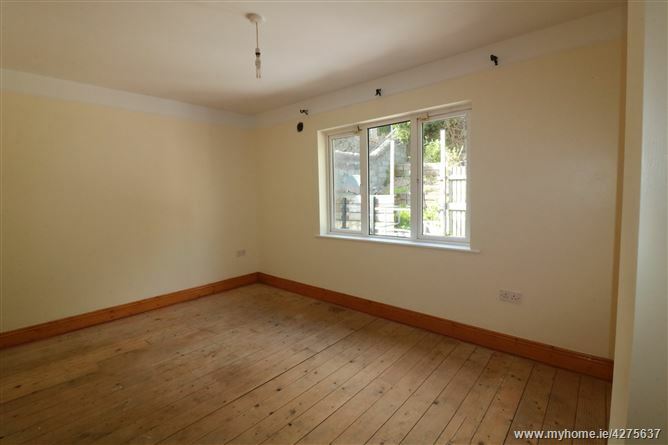 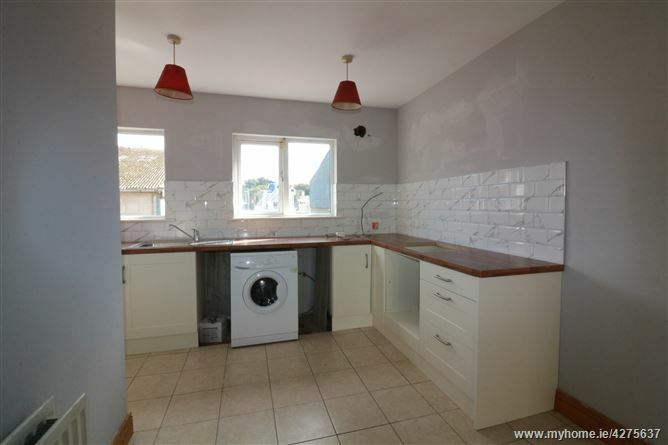 The property is located within minutes walk of Drogheda town centre and all local amenities. 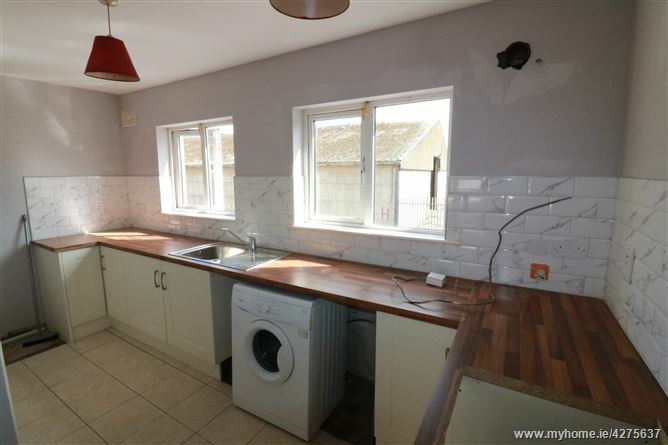 Accommodation comprises of garage at ground floor level, sitting room, kitchen/dining room, two bedrooms & a shower room. 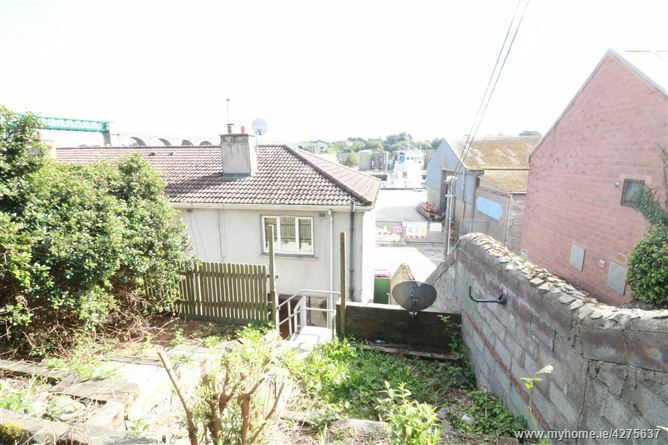 There is also a raised garden to the rear of the property. 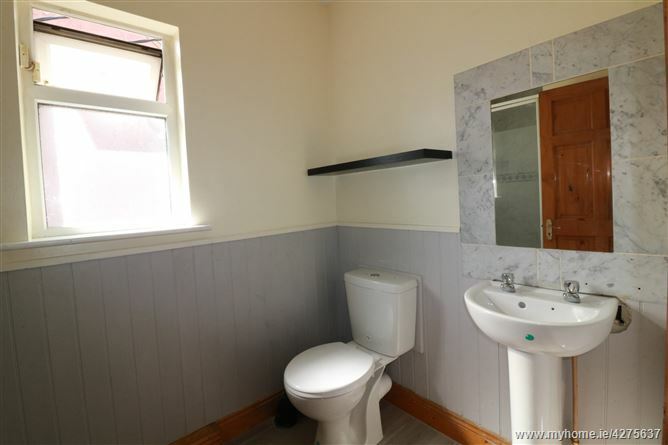 Viewing of this property is highly recommended at this realistic reserve.